Our branch was established in 1930 to accommodate a growing number of young people interested in horses and ponies. We are part of Area 14. We are a small friendly branch, having 134 members and offering a variety of events to suit all members, and all are welcome. We have strong links with the Tedworth Hunt which has played an important role in the branch, and continues to do so. We aim to provide a mixture of instruction, education, activities, fun and friendship and to encourage young people to ride and learn to enjoy all aspects of sport connected with horses and riding. Everyone connected with the Branch will take away many happy memories and many of our members will have made lifelong friends. Pre-order your book today and you could be part of a special limited edition book celebrating 90 years of The Pony Club. When you subscribe your name and Branch/Centre will be added to the limited edition print run of the book, providing a lasting memento of your support and special relationship with The Pony Club. Or you could order this as a special gift for friends and family. The book will be published in June 2019. You pay just £30 plus £5 p&p to have your book delivered to your door. Complete your form online by 13 May 2019 to have your name – and those of nominated friends and family – printed in the book. 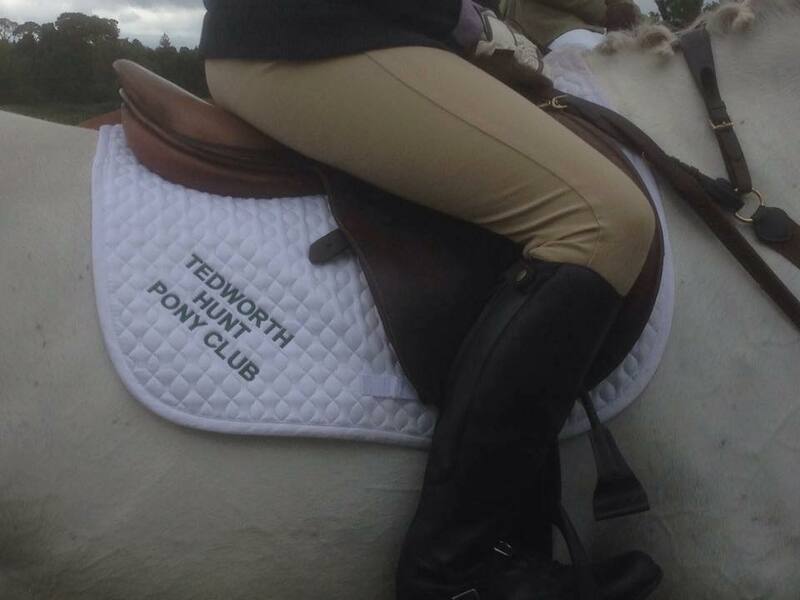 Schedules and local "What's On"
The Tedworth Hunt is a Branch or Area of The Pony Club.